A bed isn't complete without its trusty sidekick: the nightstand.This nightstand is just what you need to bring a little girlish flavor to your daughters bedroom. 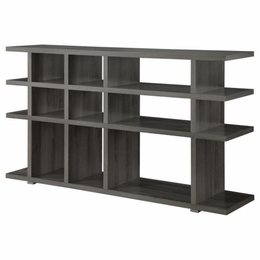 Two equal sized drawers are a perfect place to hold clothes, linens , socks or toys. 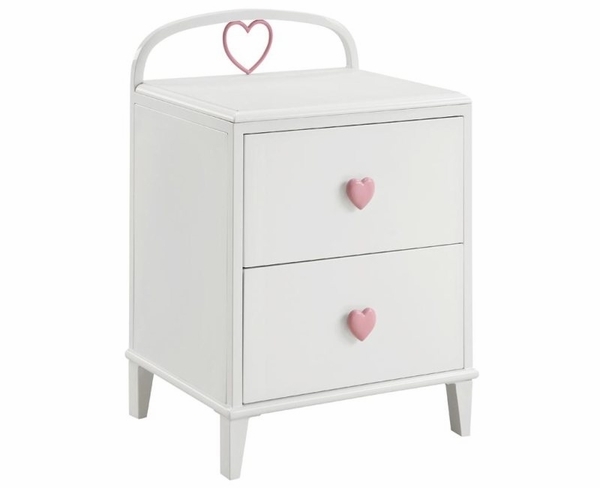 The entire dresser is finished with a lovely, white finish and accentuated with a delicate pink heart-shaped knob on each drawer. Simply a wonderful way to add style and a feminine touch to your girls bedroom.